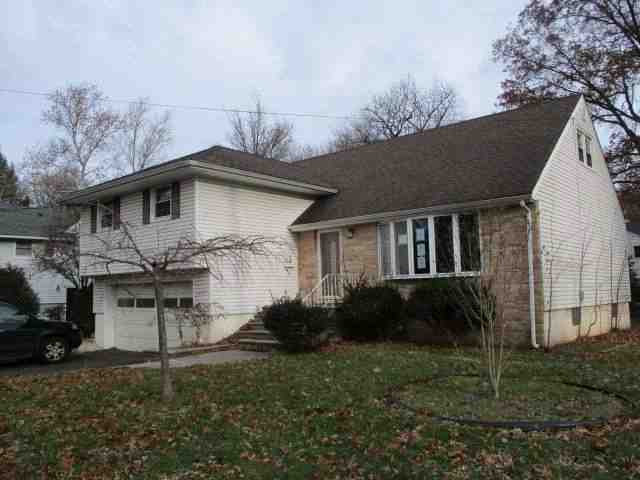 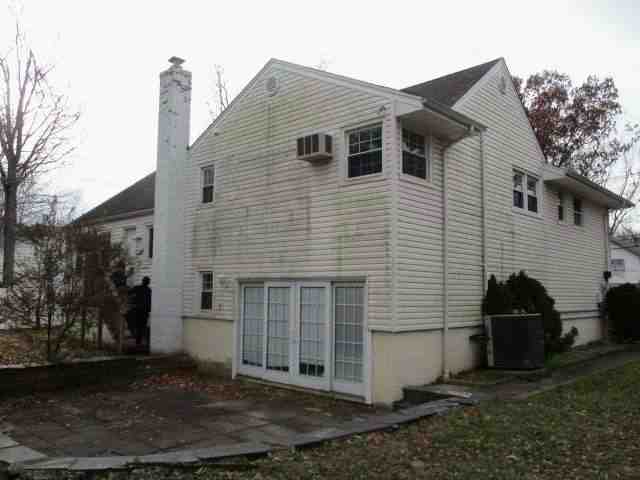 Asset Based Lending recently funded a hard money refinance and rehab loan for an investor in Newark, New Jersey. 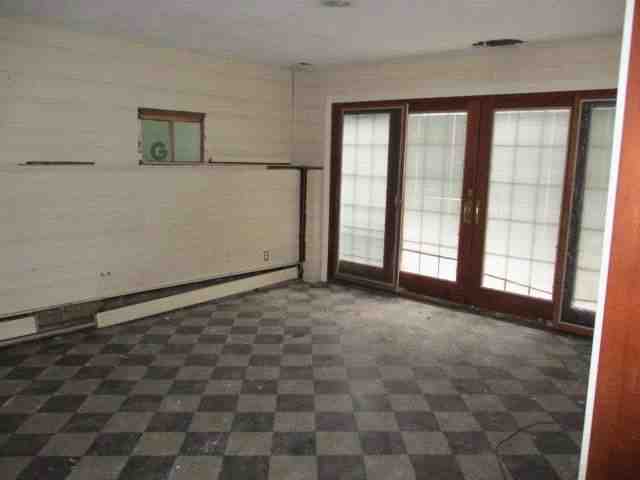 The investor purchased the property in 2018 using a private lender, and has already completed approximately $90,000 worth of rehab with his own cash. 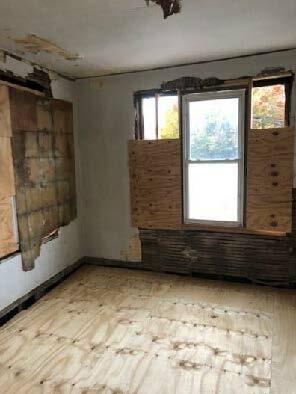 The project is a 7 unit building consist of 4 4BR/1BA units and 3 3BR/1BA. 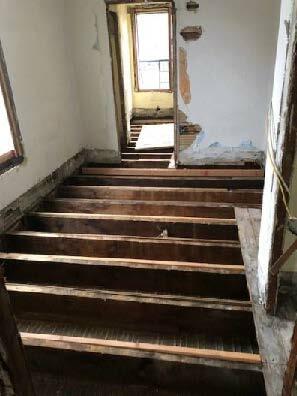 The scope of work for this renovation is extensive, including replacing the roof, replacing the exterior stucco with siding and brick, replacing all windows, updating the electric and plumbing systems, fixing water/mold damage, and new lighting throughout. 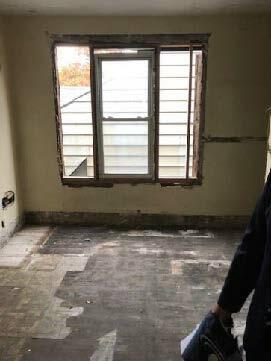 With such extensive rehab being completed, we can’t wait to see what the property looks like when it is fixed up and ready to refinance into our long term rental loan.